I’ve spent the last three decades guiding thousands of people into greater depths of fulfillment. People consistently tell me that this nurturing approach has opened more possibilities than they had even imagined possible. 1. Fulfillment is actually an inner EXPERIENCE. I can teach you HOW TO awaken your capacity to feel connected, safe and inspired. 2. True fulfillment requires that you learn how to VALUE yourself as an individual. 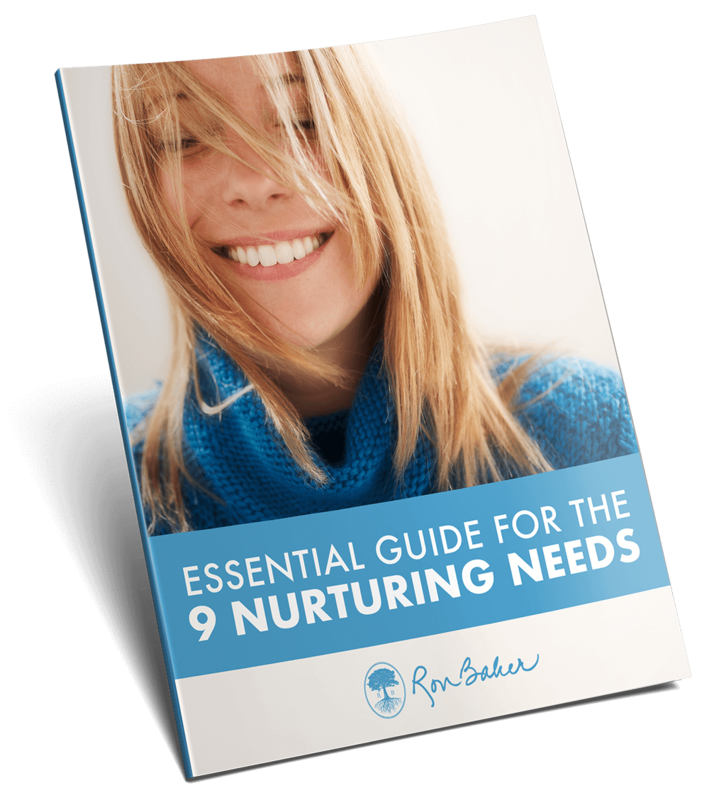 I can show you HOW TO build self-value with “Nine Nurturing Needs” - the actual building blocks of personal fulfillment. 3. If you also want to feel PASSIONATE about your life, you must learn HOW TO create a free flow of energy through your body. I provide clear, practical tools that will awaken your passion and inspire proactive health. 4. One other invaluable tool that I share is a clear MAP of the WHOLE SELF. I can teach you HOW TO identify and activate layers of your untapped potential, empowering you to create a life of authentic meaning, value and purpose. Passionate and fulfilled. Because I’m not a fan of empty promises, I’m grateful to have the tools, the know-how and a consistent record of success. It is now up to you to decide whether you are ready to show up and make a life-enhancing investment in YOU. how all three can be yours. This unique approach has already helped thousands. Practical clues for creating greater intimacy and deeper fulfillment each week. DO YOU WANT TO ENJOY YOUR LIFE more fully?!? this is for Me! now, please!!! Don't just take Our word for it. Hear from others who have already invested in this nurturing approach to life. Find out how their lives have been transformed. Those same enhancements are possible for you!